We have several bucks. 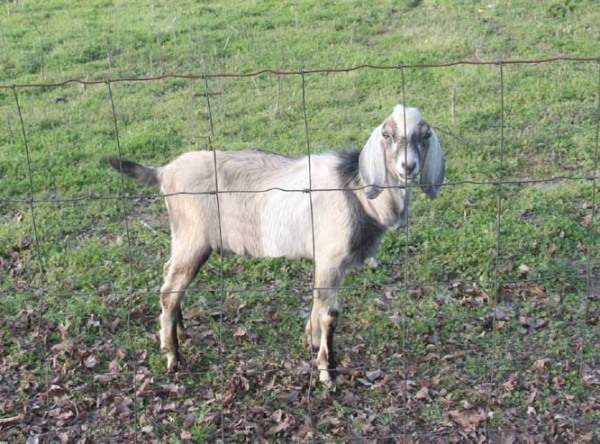 As a goat breeder, I believe that the bucks are a very important part of any breeding program. Lots of people thing that you only need one. Goats are a dirty word in some peoples minds but all I can say is "to know them is to love them". 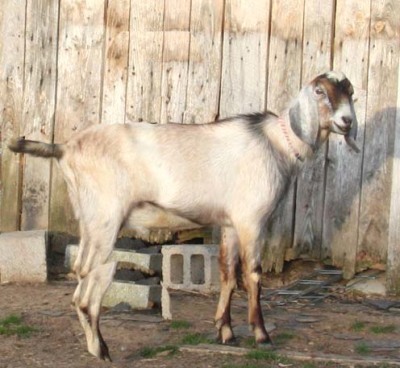 Milking dairy goats are so practical and so beneficial to a family. 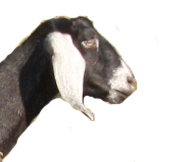 The average goat will give you about 1 gallon of milk per day. This is much more practical that owning a milk cow which gives 5 or more gallons a day. What are you going to do with that much milk? Most families can use a gallon per day if they are very large. 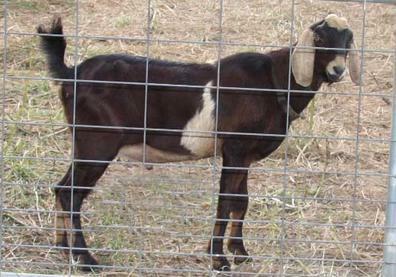 Dairy goats are available in several breeds including cross breeds. A milk goat can be a great pleasure to own. Goats cheese is very tasty and keeps very well. We feel that we certainly have show goats even though we do not show. Bucks are not shown as much as does. Sometimes they are not very pretty, especially during breeding season, but they produce some lovely daughters. We usually have bucks available for sale. If you are looking for a quality buck, give us a call.